The Comfort Suites Lake Jackson is your perfect place to stay when visiting our beautiful city. With our hotel’s location close to a number of Lake Jackson attractions and activities, including the beautiful Surfside Beach, guests will find comfort knowing they made the right choice for their Lake Jackson vacation. Our spacious hotel is packed with luxurious amenities designed to provide guests with the ultimate Lake Jackson experience. 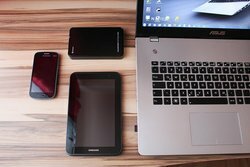 Upon arrival at our elegantly designed suites-only hotel, connect to our free Wi-Fi! Indulge in our in-room amenities like luxurious bedding and large private bathrooms. Wake up feeling refreshed and enjoy our Lake Jackson hotel’s complimentary breakfast! Spend the afternoon lounging around our hotel’s large outdoor pool and patio area! Adorned with a patio furniture and chairs, our outdoor oasis is the perfect place to soak up the Texas sun. After a day lounging by the pool or after a long business meeting, guests can enjoy our hotel’s fitness center! Equipped with state-of-the-art equipment, our fitness center is the perfect place to blow off some steam. 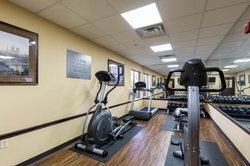 Learn more about some of our fabulous amenities! 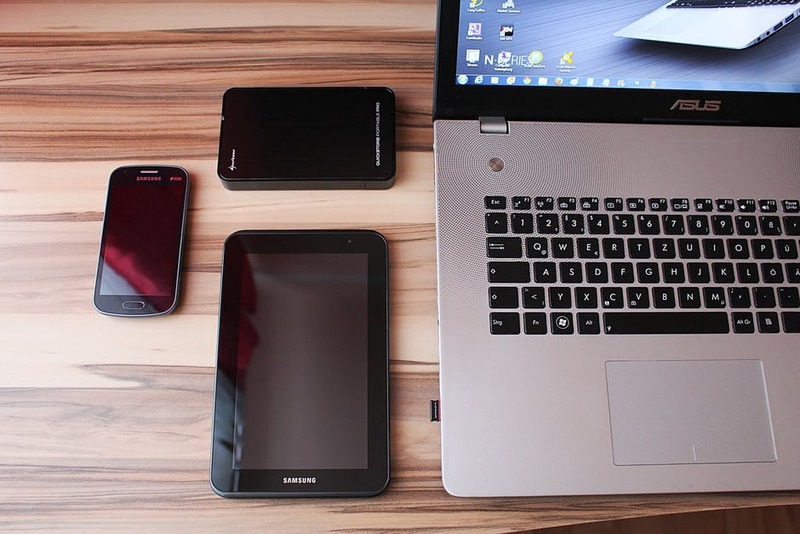 We know how important it is to stay connected, that’s why our hotel offers our guests complimentary Wi-Fi throughout our hotel! 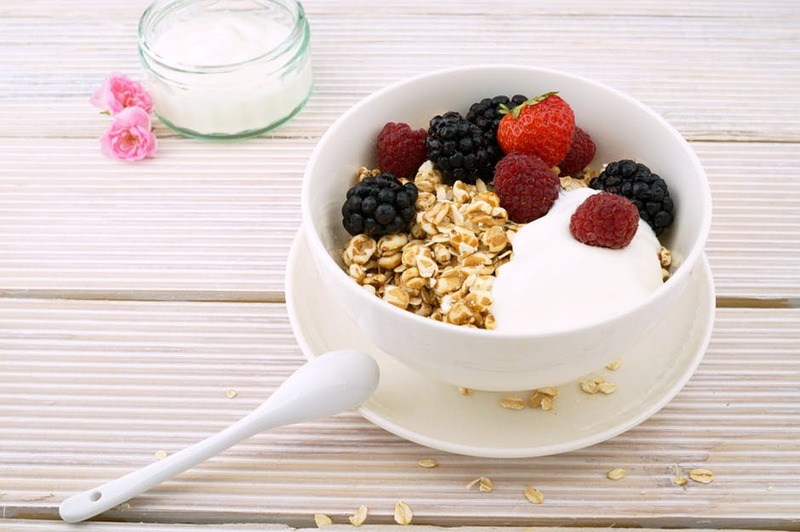 Start your day off on the right foot with our hotel’s complimentary breakfast! Enjoy hot breakfast items like eggs, waffles and breakfast meats, or choose from some of our healthy options like fruit, granola and yogurt. Breakfast is served Monday-Friday from 6 am to 9 am, and from 7 am to 10 am on Saturday and Sunday. Traveling for work? 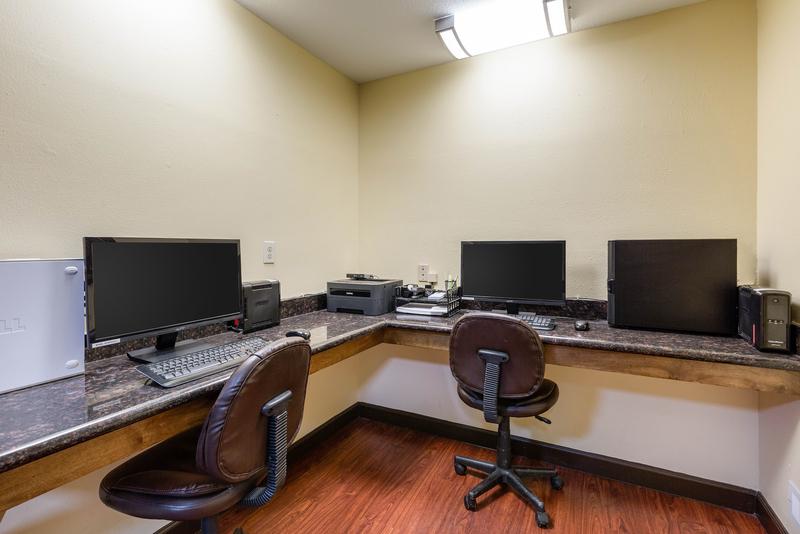 Our hotel’s business center is the perfect place to catch up on some emails or get some work done before a big meeting. Open 24 hours, our guests have access to a computer, printing and fax services. Our hotel also offers a 600 ft. meeting room, perfect for your next Lake Jackson event. Accommodating 25-30 guests, the Comfort Suites Lake Jackson provides guests with tables, chairs and basic room set-up, in addition to a speaker phone, TV and projection screen for a rate of $179.99/day. Contact the hotel for further information on renting our meeting space. Don’t let your travel plans ruin your fitness program! Our hotel’s fitness center is packed with state-of-the-art equipment ensuring you can fit a good workout in during your stay with us. Guests of the Comfort Suites Lake Jackson don’t ever have to worry about having clean clothes for the next day. 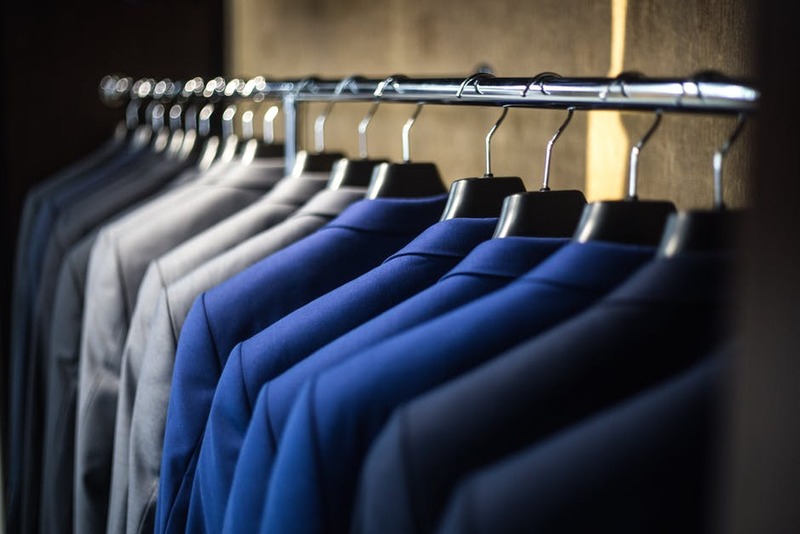 Our hotel offers guests laundry services that allow guests to have their Sunday best ready, any day of the week! 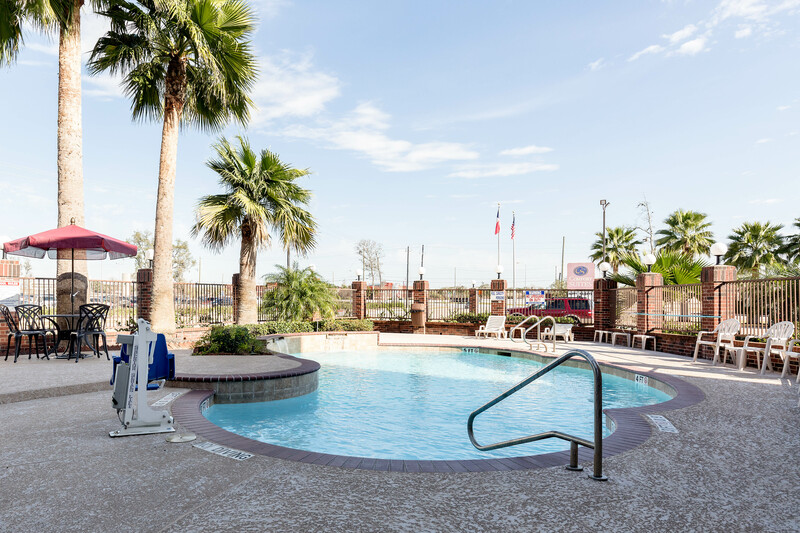 Enjoy the bright Texas sun by taking a dip in our large outdoor pool! Our hotel in Lake Jackson, TX features a beautiful outdoor patio equipped with a large pool, lounge chairs and umbrellas! It’s the perfect spot to relax and unwind before a day spent exploring Lake Jackson!